Factory weight 13-lb. 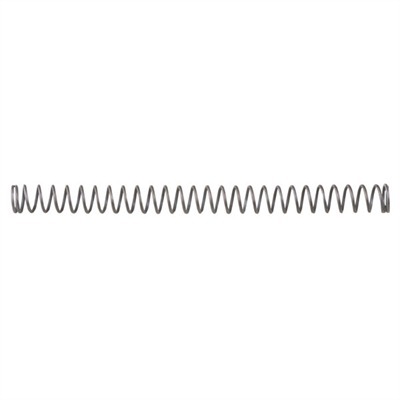 recoil spring helps ensure consistent, dependable operation for tens of thousands of compression cycles. Perfect for the high-volume shooter who needs a finely tuned spring that delivers its rated power as reliably on the 50,000th shot as it did on the first. Made from chromium-silicon steel alloy selected specifically for its hardness, heat resistance, and ability to withstand high stresses - the same alloy used for valve springs on automobile engines. Cryogenically treated to relieve internal stress, and surface impregnated with Sprinco's proprietary Plate+ molybdenum disulfide lubricating coating. Mfg: Tactical Springs Llc SPECS: Cryo-treated chrome silicon alloy. Fits full-size Beretta 92/M9.